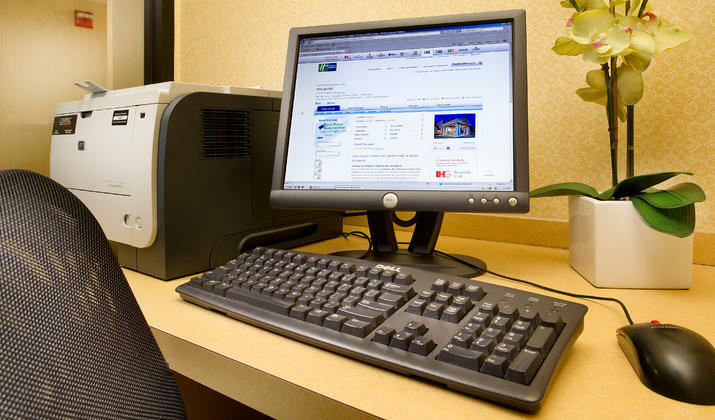 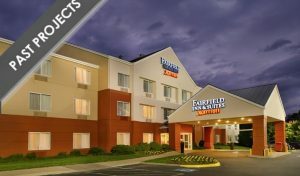 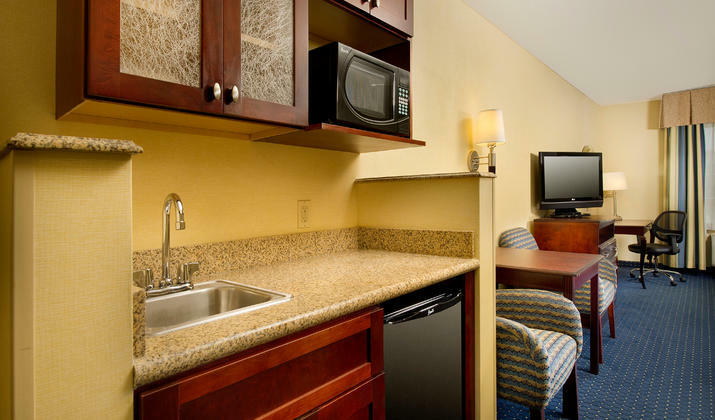 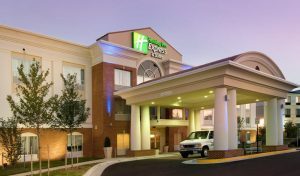 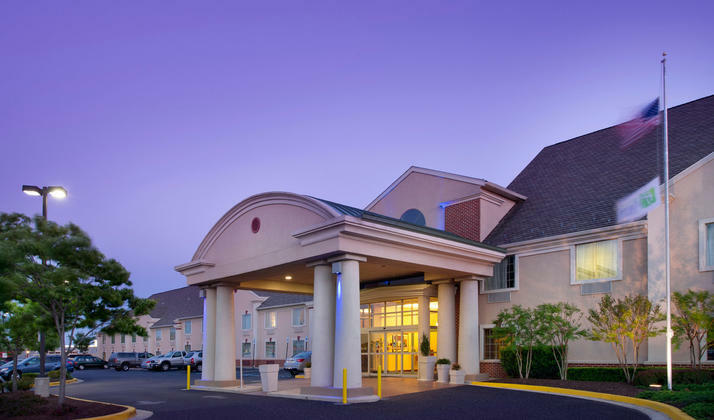 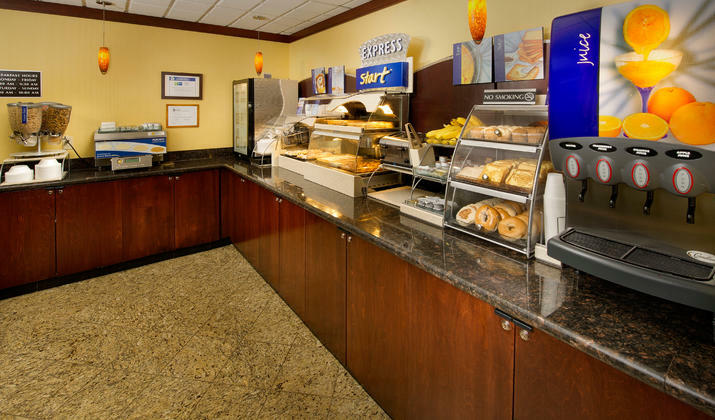 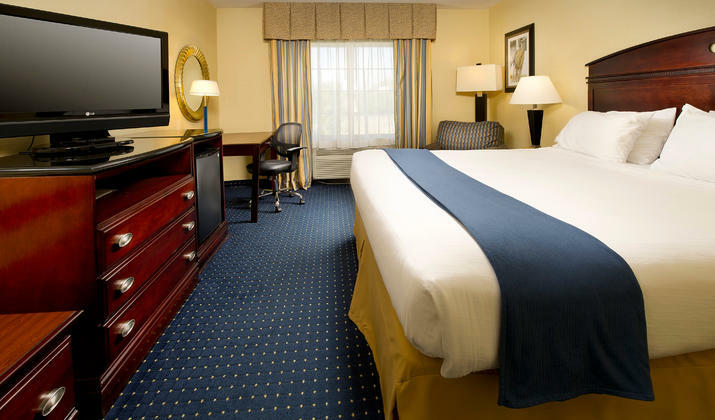 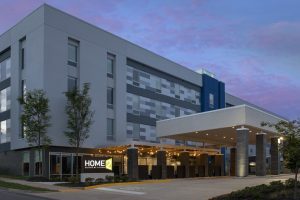 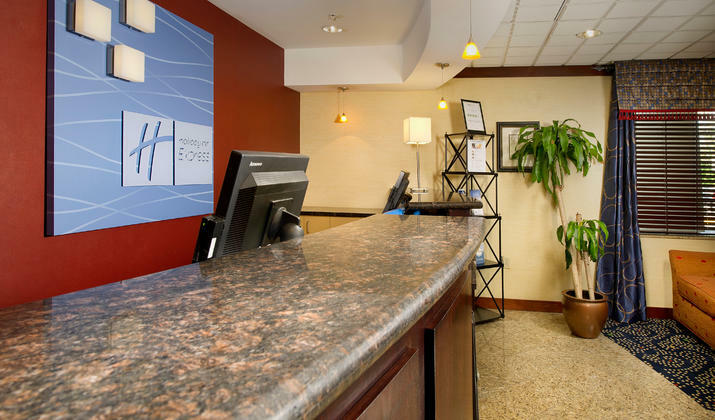 Warm hospitality, contemporary accommodations, and prompt service makes Holiday Inn Express Hotel & Suites Annapolis top-notch among Annapolis, MD hotels. 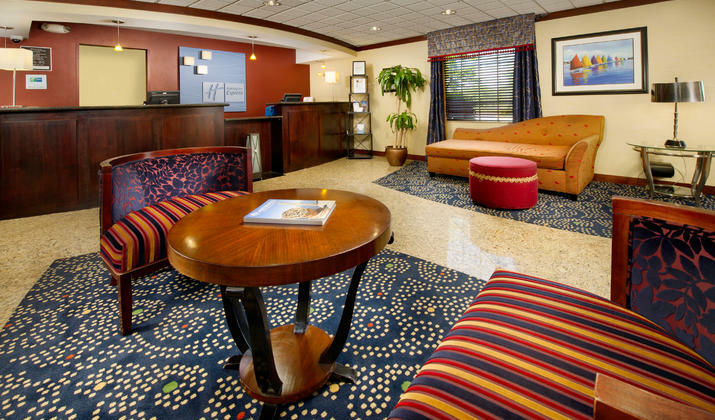 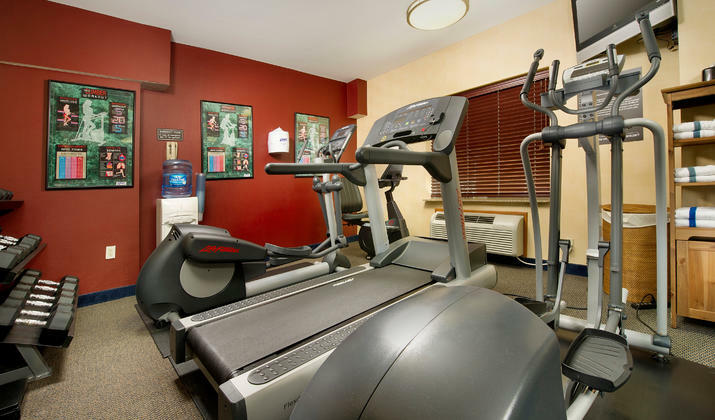 Choose us for your Annapolis vacation or extended stay to experience a friendly welcome and plentiful amenities. 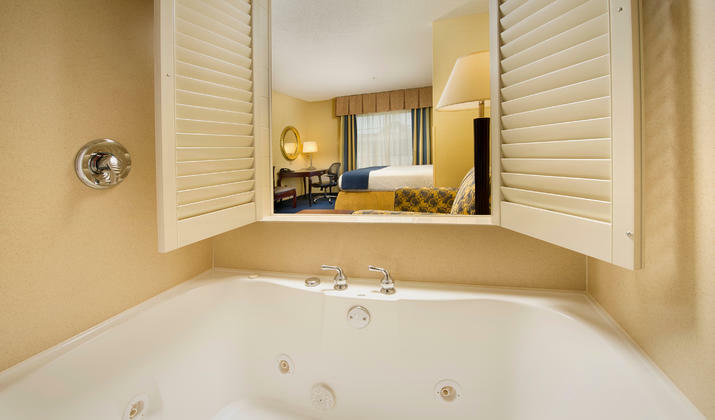 Allow us to be your home away from home while on vacation, a business trip or a little bit of both.